Yiannis Giagourtas was born in 1981 in Alexandroupolis, Greece. He completed his music studies in Greece at the Athenaeum Conservatory “Maria Kallas” under the tutelage of Evangelos Assimakopoulos. He continued his musical education with Oscar Ghiglia for three years. In 2008 he was accepted with a scholarship into Ghiglia’s class in the prestigious Academia Chigiana in Siena, Italy. Between 2009-10, Yiannis completed a Master’s Degree in Performance in the class of John Feeley at the DIT College of Music and Drama in Dublin, where he graduated with First Class Honours. He holds a second Master’s Degree from the Royal Conservatory of The Hague where he studied with Zoran Dukic. Yiannis regularly performs both solo and chamber music recitals and gives master classes and lectures throughout Europe. He often collaborates with composers from different countries. The President of the Greek Composer‘s Union, Theodore Antoniou wrote and dedicated to him his second Guitar Concerto and the Dutch composer Marco de Goeij, known for having reconstructed the lost musical score for Jon Lord’s Concerto for Group and Orchestra in 1999, composed and dedicated to the classical guitar artist his first Sonata for solo guitar. Yiannis made the World Premieres from both pieces. He has also awarded in international competitions. He released his debut solo album Guitar Echoes in November 2015 which is regularly air played by major classical music radio stations in USA, Canada and The Netherlands. In Oct. 2017, the classical guitarist started his collaboration with the Dutch trumpet player Theo Hartman and they formed the Duo Beyond Limits. The premiere of the new duo was in December 2017 in The Hague. 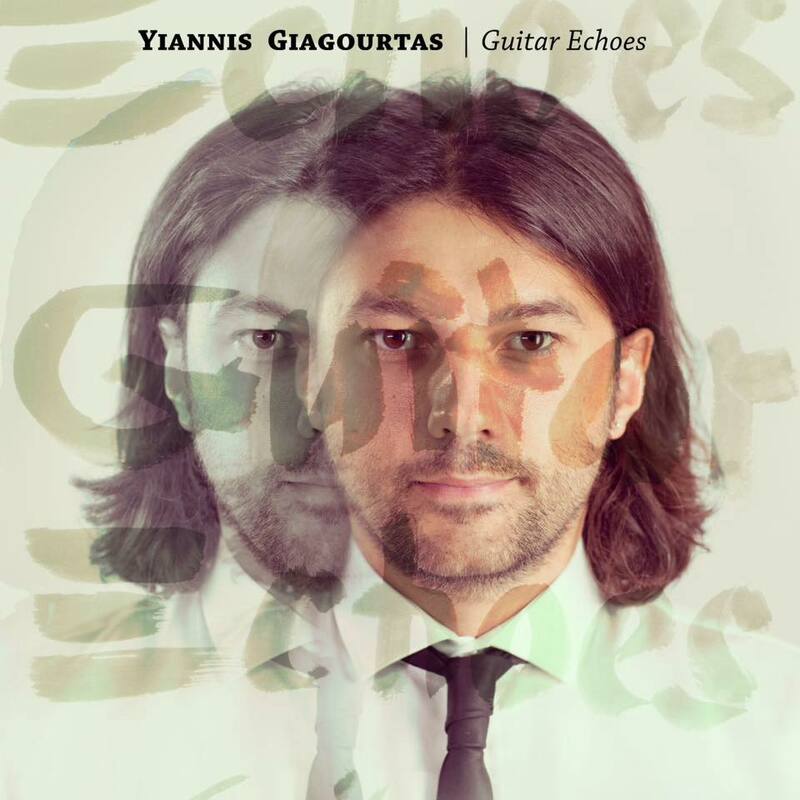 Yiannis is based in The Hague and he teaches classical guitar at the Bilingual Montessori School Casa, the Virtuosi School of Music and the Grace Music International.